Do You Have a Pipe Leak, Slab Leak or Water Heater Leak that Needs Repaired? Diamondback Plumbing is a licensed plumber in Scottsdale that has been serving the valley for over 20 years with a well known reputation for great service and competitive pricing. Unrepaired leaks from pipes, fittings, and fixtures can waste a lot of water, time, and money. In fact, an average home in Scottsdale is at risk of losing around 2,000-20,000 gallons of water annually due to water leaks in pipes. If left undiagnosed and unfixed, it can lead to more severe damages. To avoid wasting money and facing more severe damages, have pipe water leaks fixed as soon as you notice them. One way to fix this issue is to hire a professional and trained plumbing company like Diamondback Plumbing. Our team is well-trained in finding water pipe leaks from pipes, faucets, water heaters, toilets and many others. Whatever it is that leaks within your home or commercial property, we are here to fix it. Note that some water leaks might happen in areas surrounding your bathtubs and showers, drains, slab, pipe, toilets, and sinks. Some leaks are also unnoticeable, such as those in your water heaters, faucet pipes and those behind the walls or underground. This can make them undetectable by a visual inspection for years. We have equipment and tools that can help with water leak detection. To figure out whether your pipe has leaks, it is advisable to watch out for warning signs, like increasing water bills, wet walls, and lower water pressure. If you suspect that your pipe has leaks, then leave the job of detecting and fixing the problem to the pros, especially if the problem is an inaccessible spot. Our expert team has all the experience and knowledge needed to fix leaks even on those difficult to reach spots. We use modern and advanced tools to spot and fix pipe leaks before they seriously damage your property. Pipe leaks can affect different parts of your home. One major cause of it is home remodeling or renovation, especially if it involves tearing down the walls. No matter how slow the leak is in your plumbing system, it can still seriously cause damage to your property’s interior over time. 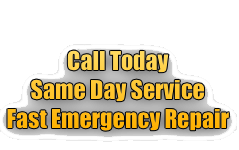 Our team of experts will always be here to provide you with emergency pipe leak repair services. 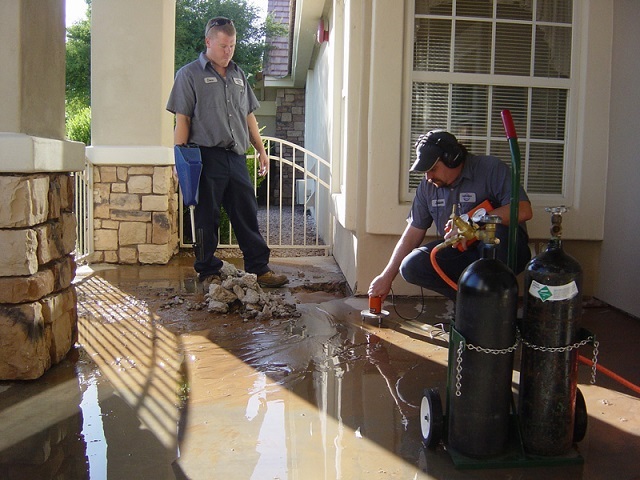 We extend our professional services to Scottsdale homeowners who need expert and licensed plumbers to handle their pipe leak concerns. Another harmful plumbing issue that a Scottsdale homeowner might face is a leaking slab. It’s often characterized by standing water visible in your crawlspace or any mold or mildew appearing on your property. If you see those signs, contact Diamondback Plumbing immediately to have the issue closely inspected and fixed. We have certified technicians who can quickly respond to the problem. With our expert help, you can prevent the leaks from causing damage to your home’s foundation. A leak in a slab often occurs due to a cracked or burst pipe beneath it. When this happens, the water will most likely start dripping through cracks. It’s a serious problem since it can trigger the foundation of your home to shift, causing costly damages. Slab leaks are dangerous so contact Diamondback Plumbing right away to have it repaired quickly without requiring you to pay a huge sum of money. 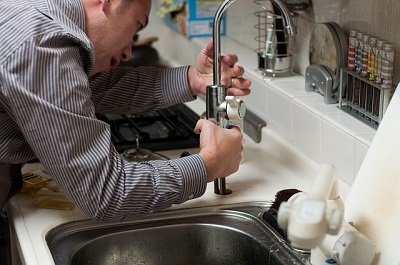 Leaks in your faucet is also another plumbing issue, which requires your immediate attention. Several factors might cause these leaks not only in your bathroom but also in your kitchen. The issue also differs in terms of severity. It can be characterized by just slow trickles of water or an excessive flow, which you can no longer fix by just simple knob adjustments. In this case, it’s time to ask a reputable Scottsdale plumber, like Diamondback Plumbing, for help. With our expertise and experience in the field, we can assure you that we can fix the faucet leaks quickly and professionally. Your toilet can also develop leaks. The major issue with toilet leaks is that aside from causing a messy bathroom, it can also damage other areas of your home. That’s the main reason why you have to detect it as early as possible so you can also have it fixed in a timely manner. For Scottsdale residents, Diamond Plumbing are the best plumber to call for toilet leaks repair. We have well-trained, professional, bonded, licensed, and experienced technicians who can do the needed fix to your toilet immediately. Expect our team to respond quickly while doing a thorough assessment of the leaks in your toilet and bathroom. For anyone in Scottsdale who experiences pipe, toilet, slab, faucet, and any other types of leaks and plumbing issues, do not hesitate to give Diamond Plumbing a call today.